The Ministry of Housing & Affairs has embarked upon one of the most ambitious programmes undertaken in the world for renaissance for rejuvenating and transforming Indian cities through several initiatives including infusion of more than Rs. 6,85,758 crore for ensuring citizen friendly urban areas. 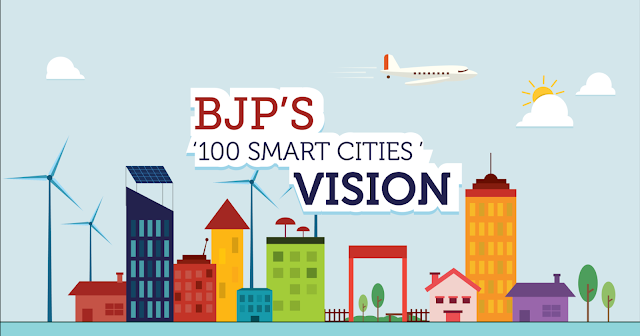 The transformation has been undertaken by way of implementing key urban reforms, projects for urban rejuvenation, construction of public and household toilets and solid waste management under the Swachh Bharat Mission, initiation and implementation of more than 5000 Smart City projects worth Rs.2,05,018 crore under the Smart City Mission, sanctioning of more than 65 lakh houses for construction under the Pradhan Mantri Awas Yojana in urban areas, provision of water, sewerage and sanitation under the Mission AMRUT by sanctioning projects worth Rs.77,640 crore, augmenting the urban transport by way of new metro lines, embarking on an ambitious target for skill development of urban youth for gainful employment under DAY-NULM and approving implementation of city HRIDAY plans for 12 cities. The Ministry is also vigorously pursuing reforms in the real estate sector for the benefit of home buyers by ensuring implementation of RERA in all parts of the country.